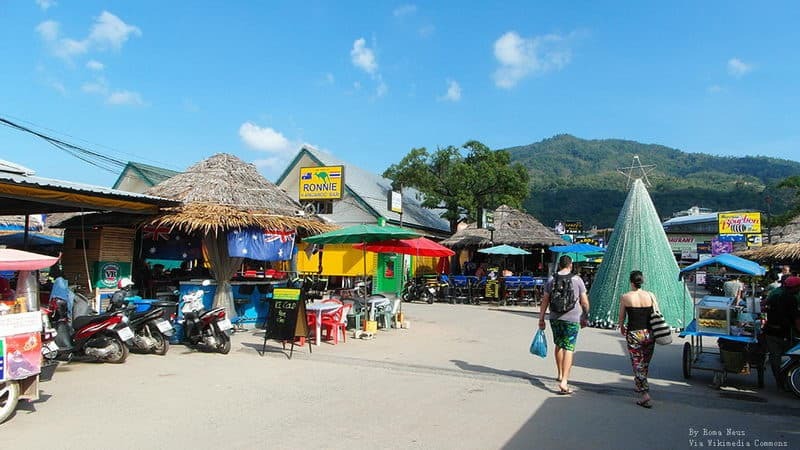 This is a complete list of the Phuket's best shopping malls based on their gross leasable area and popularity both in local and foreign tourists. 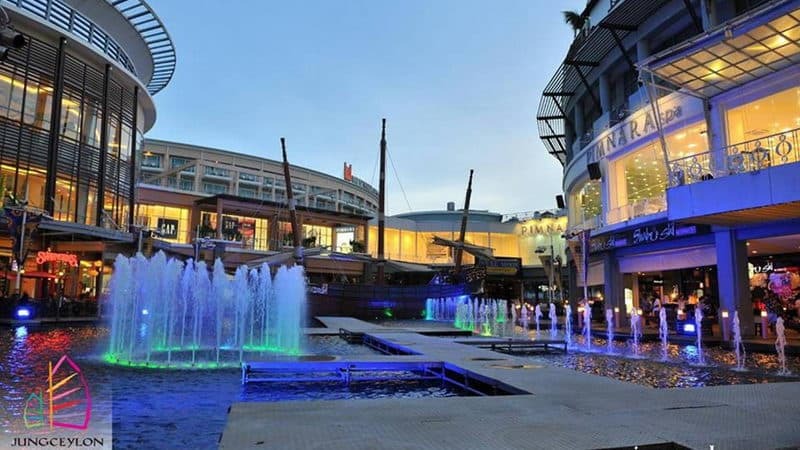 Shop till you drop at one of the best shopping malls in the country. From bargain-brand stores to luxury boutiques, we've picked for you the favorite places to shop. This is a shopping center located in Patong Beach. There is the most intensive flow of people and more than 200 shops do business. Some brands in Jungcylon are roughly equivalent to domestic prices. In addition, eating area, entertainment area, leisure area are here. 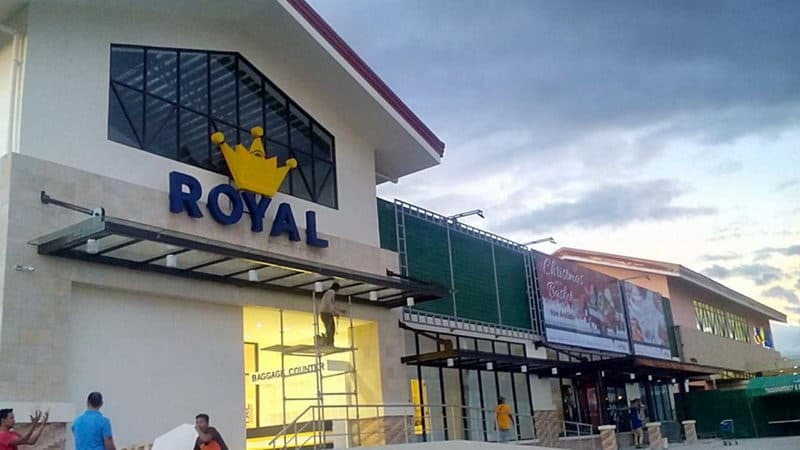 Royal duty-free shop in Phuket provides you the world's top brands and local boutique. For example, Bobbi Brown, Clinique, Dior, Estée Lauder, Lancôme, L'Occitane, Omega, Rolex, Chopard, Tudor, IWC, Longines and so on. 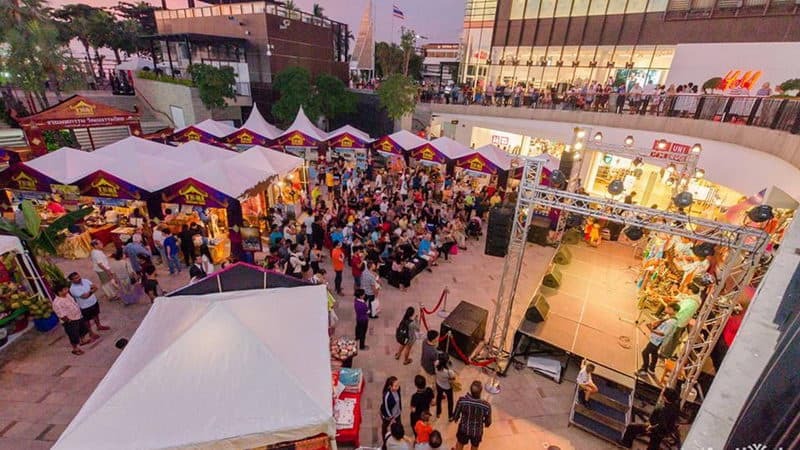 Central Festival Phuket is the largest department store in Phuket Town. 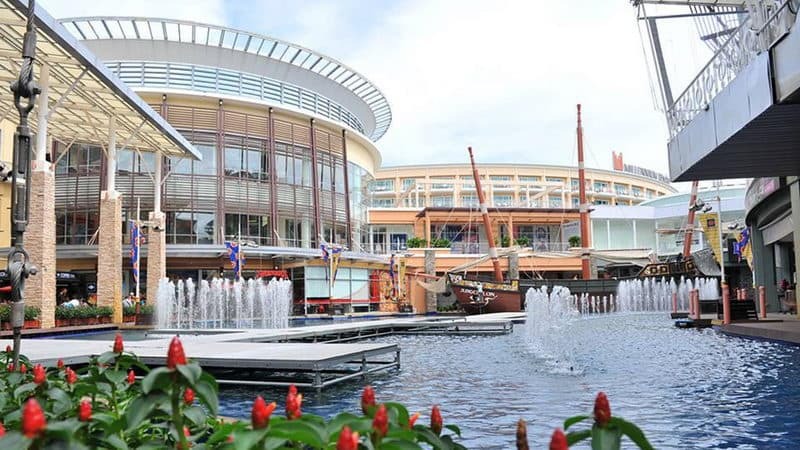 It is a comprehensive shopping mall with shopping, dining and entertainment. If you are tired of shopping, there is a super professional massage shop in the square, and the price is not expensive. 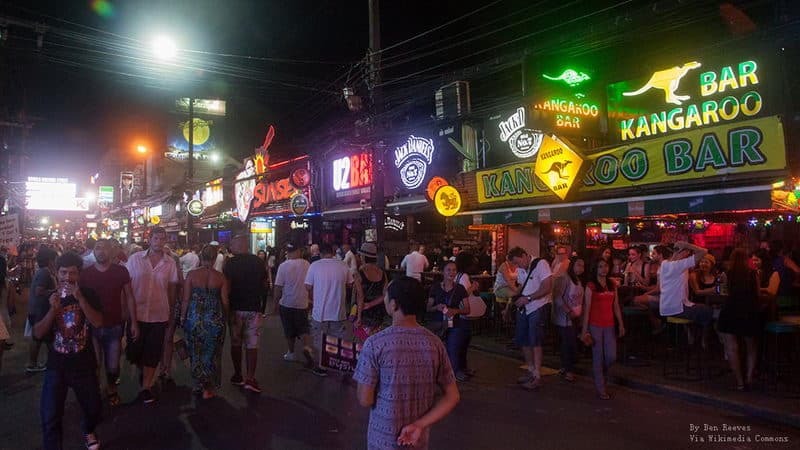 Patong night market is the most popular street market, from handmade necklace, other candles, swimwear and sandals to all kinds of slippers, you can buy everything here. The evening is the most lively time here. Most of the business can communicate in English. Banzan seafood market is opposite the exit area of Jiangxi cold shopping center, but only two floors, the half of ground floor is selling fresh fruits and vegetables, the other half is selling fish and seafood products. The famous Your Kitchen in 1st floor is a great experience as it is a lot easier to access than local markets and have a outstanding taste. 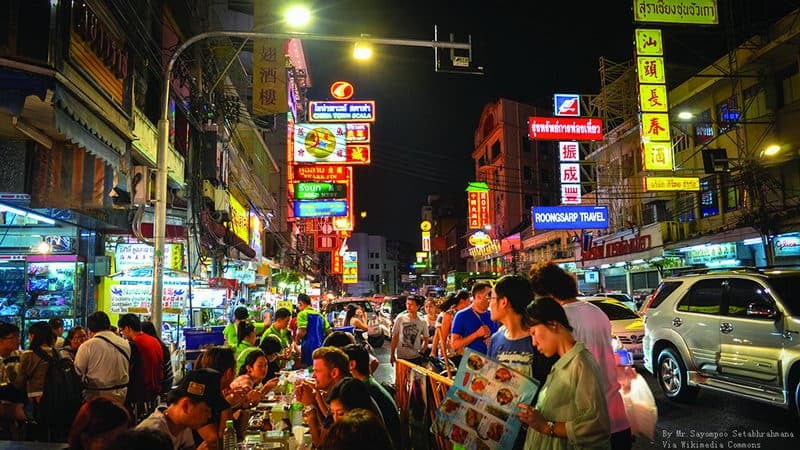 Big C is very popular in Thailand, and it is a hot spot for many foreign tourists. Because the prices of Big C commodities are cheap, and there are many local specialties, unique snacks in Thailand. Jiangxi cold Big C has a large scale, so you can stroll inside for half a day. Prices are close to the people's living standard here. 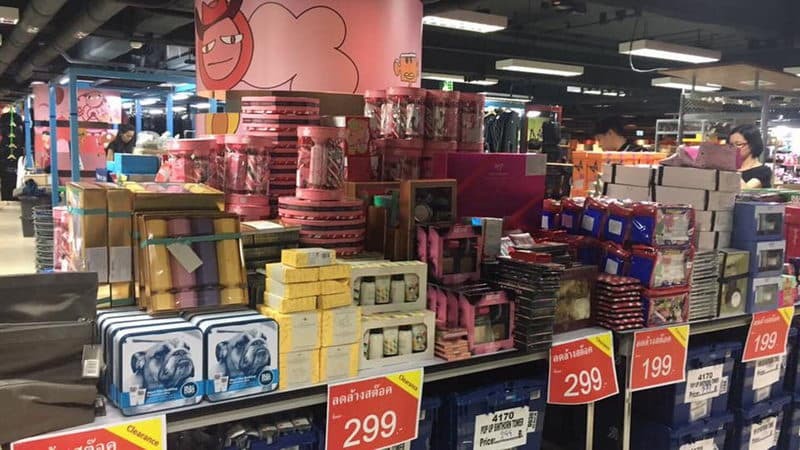 Many of the goods are even cheaper than ones in Britain, and it have developed many native products with Thailand features and natural plant ingredients, such as shampoo, bath liquid, massage Essential Oil and so on. 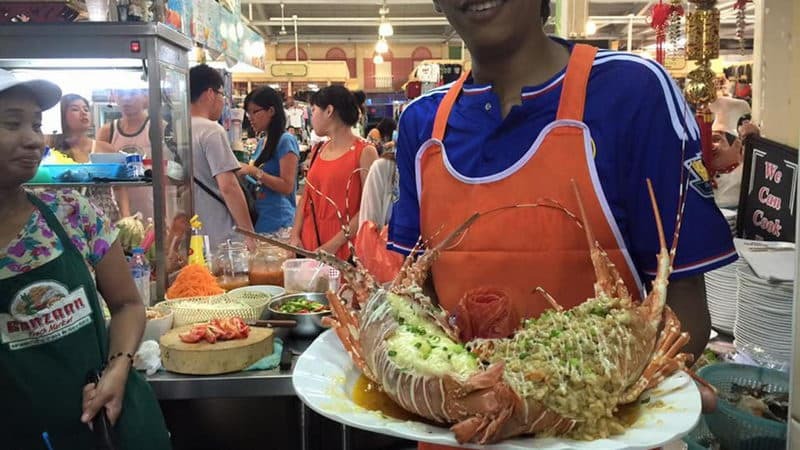 Phuket weekend market is the busiest market in Phuket, there are more than 400 stalls selling food and cloth. Tourists can find cheap second hand goods and handicrafts here. There are all kinds of cooked food stalls in the market, visitors can enjoy snacks while shopping. Phuket Island also has China town, but it has small scale, and just like the ones in other places. The doorway is a high red archway. It retains typical Chinese traditional culture and customs, and the prosperity of the business attracts a large number of tourists from China and other countries. 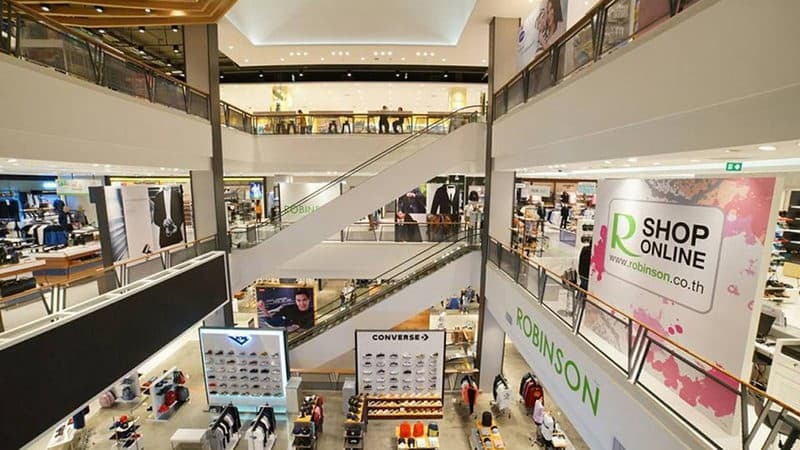 Robinson department store has many chain stores in Thailand. It is a large comprehensive shopping mall. There are many local products and cosmetics, its clothing brands are more complete, and the shopping environment is also very good.